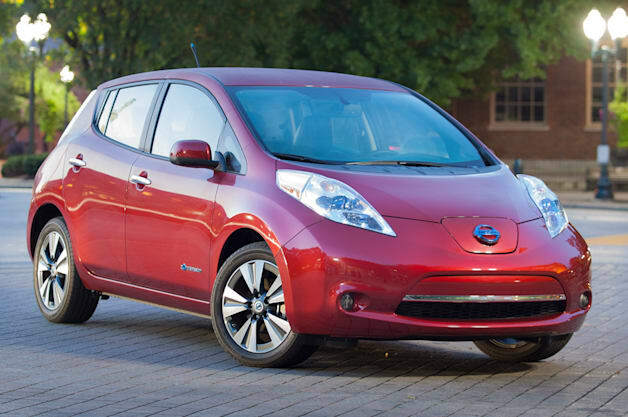 Nissan sold 22,610 Leaf electric vehicles in the US last year. New study: China pollution wafting across Pacific to blanket U.S.
By the end of this year, the company expects combined sales in Europe and Asia to be nearly twice those in North America. Battery swapping is fast, but the economics are still uncertain. Last week Tesla announced it had installed two fast chargers, one in Connecticut and one in Delaware.